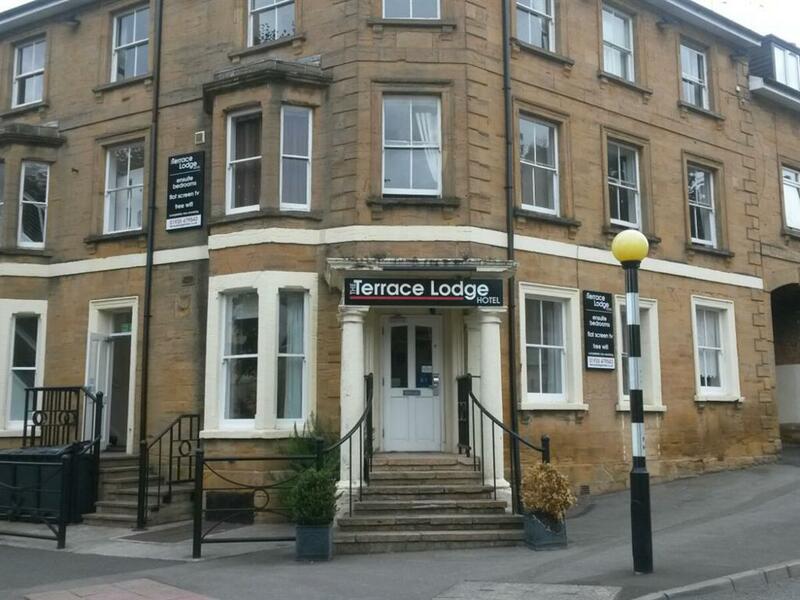 Set within a beautifully refurbished 18th century building, The Terrace Lodge Hotel offers comfortable, modern accommodation in the heart of Yeovil. The Terrace Lodge provides 30 non-smoking, en suite bedrooms, with both a bath and power shower, flat-screen digital TV with 33 free digital TV and radio channels, and free wireless internet access. 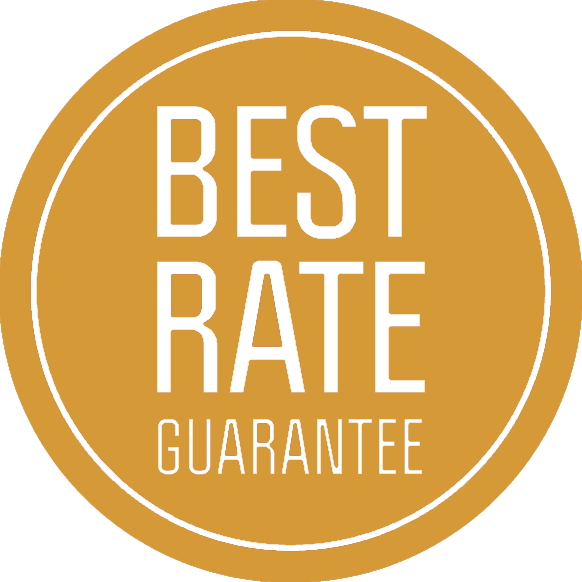 City Lodge has a 24-hour reception for your convenience. The property is within 10 minutes' walk from all that the town has to offer, including restaurants and cafes, for breakfast, lunch and evening meals. Guests can benefit from a discounted gym day pass at Nuffield gym, located 1 minute walk from the hotel. Public parking is available at a surcharge and is opposite to the hotel. Situated in South Somerset, on the Somerset/Dorset border, Yeovil is on the A30 and A37 roads, providing easy access to a number of beautiful villages and English Heritage sites. It is also the ideal base for day trips to the Fleet Air Arm, Wookey Hole, Glastonbury Abbey, Sherborn Castle, and many more.